Mews of Mayfair- Mayfair Pizza Co exclusive Gifts now available to purchase securely online. Personalise a gift voucher, add a message, preview and send it instantly by eMail, SMS Text or 1st Class Post. 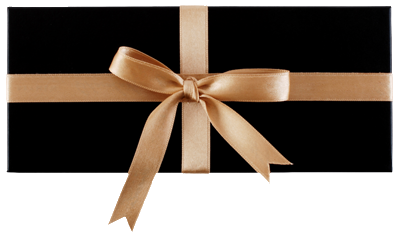 To buy a voucher for Mews of Mayfair, please click here. To buy a voucher for Cartizze Bar, please click here. You can buy a monetary voucher for a specific value. Please note the minimum value is £25, with incremental increases of £25 e.g. your value amount could be £25, £50, £75 etc. 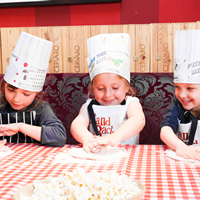 The Mayfair Pizza Co Kids Pizza Making Masterclass is the perfect excuse for a fun day out. Let your kids experiment with making their favourite pizza while we provide the rest; snacks, drinks, ice cream and much more! Kids Pizza Making Party includes: Chef hats and aprons, popcorn on arrival, unlimited soft drinks, ice cream for dessert, pizza chef certificate. If you have a query or special request please call +44 (0)207 629 2889.